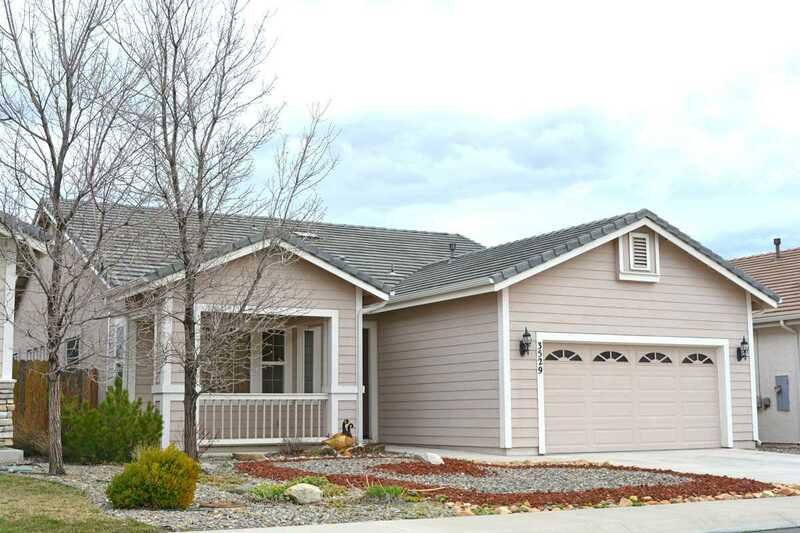 Lovely home in The Springs, one of the nicest gated communities in the Carson Valley. Sitting along Sunridge Golf Course and backing to a beautiful (maintained) pond and fairway... as well as open space as far as the eye can see, this home features a easy to maintain yard with a paver patio in the back, perfectly situated to take in the unobstructed views of the valley and magnificent Sierras! Views out every rear window and a open floorplan with nice tall ceilings, this home is turn-key and move-in ready!